Note: The winds have remained mostly northerly, but some new birds did manage to get here last night. We’re still waiting (a bit impatiently) for the big wave of warblers to arrive. 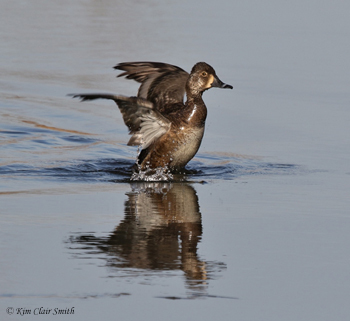 This entry was posted in Birds, Migration, Ohio, Photography. Bookmark the permalink. Your photos are just the best! Thanks! He was pretty spectacular. Don't Miss Your Dose of Nature! Sign up to get an email for each new post by entering your email in the box and clicking "subscribe me". Recent Posts — Did You Miss These? Please don’t release balloons into the sky — they kill turtles and birds!